Watson Batty Architects are delighted to be associated with a very successful evening at CCIHWY (Committed to Construction in Humber & West Yorkshire) Awards 2017, held at the New Dock Hall on Friday night. Henry Boot Construction swooped four awards on the evening with the stand out achievement, Team of the Year for Wharfedale View Extra Care Housing in Yeadon. In recognition of the successful partnership between Henry Boot Construction and its Design Team, Watson Batty Architects and Dudley’s Structural and Civil consultants. 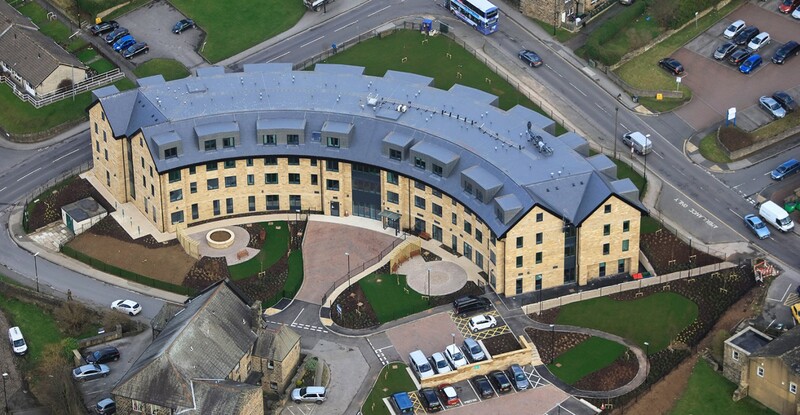 Working closely with Leeds City Councils Stakeholders, Internal Project Managers and NPS to deliver the flagship extra-care development. Watson Batty Architects aim to strike successful relationships with all our clients and consultants in working towards the common goal of delivery outstanding projects to the mutual satisfaction of all and are delighted to receive this recognition. Watson Batty Architects will be hoping for similar success at the RICS Yorkshire & Humber Awards 2017 for which the scheme is shortlisted within the Residential category.